Registration for the WASSCE for Private Candidates, 2019 First Series will begin on 8th October, 2018. 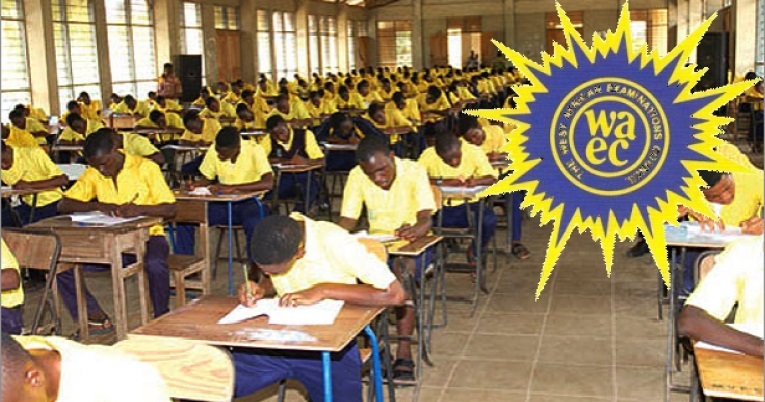 The West African Examinations Council WAEC now conducts two series of the West African Senior School Certificate Examination (WASSCE) for Private candidates. The First Series is now conducted between January and February while the Second Series is now conducted between August and October every year. The WASSCE for Private Candidates, 2019 – First Series will be an urban based examination. Nineteen (19) Subjects will be available for the examination. NOTE: The registration closing date has been extended to 13th January, 2019. Intending candidates for the examination are therefore strongly advised to visit the Council’s corporate website www.waeconline.org.ng to confirm available examination towns and subjects before obtaining the registration PIN. Intending candidates for the West African Senior School Exam Certificate, WASSCE for Private Candidates 2019- First Series are hereby informed that registration would be online. The registration will commence on 8th October, 2018. WAEC GCE normal registration period is from Monday, October 8, 2018 to Friday, December 28, 2018. After obtaining registration pin, candidates should log on to www.waeconline.org.ng for registration. Candidates should also note that the registration procedure has been designed to accommodate biometric features that will be used for validation at the exam center. Application closes 13th January, 2019.
please what can i study with this result. Joshua, see this post for some suggestions.